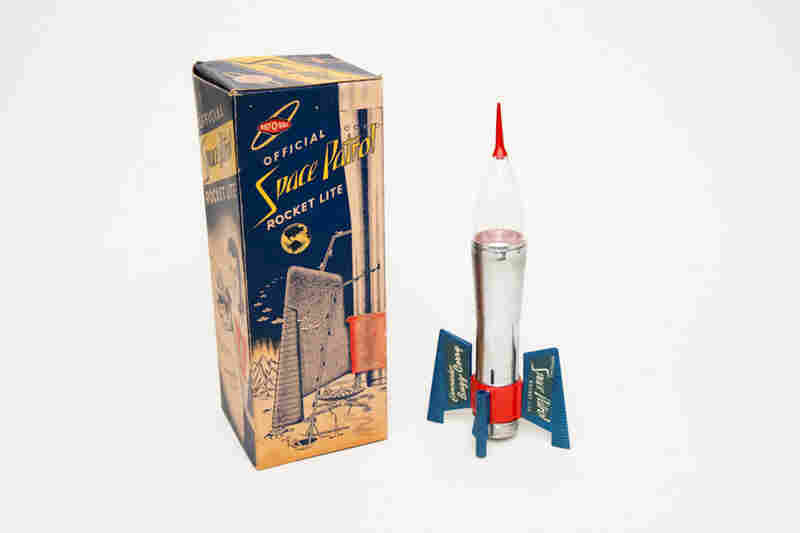 Out Of This World: Designs Of The Space Age From kitchenware to office parks, the Space Age left a sleekly modern mark on the country's landscape and imagination. As the space shuttle soars through the firmament for the very last time, we appreciate some landmarks of futuristic, outer space-inspired architecture. 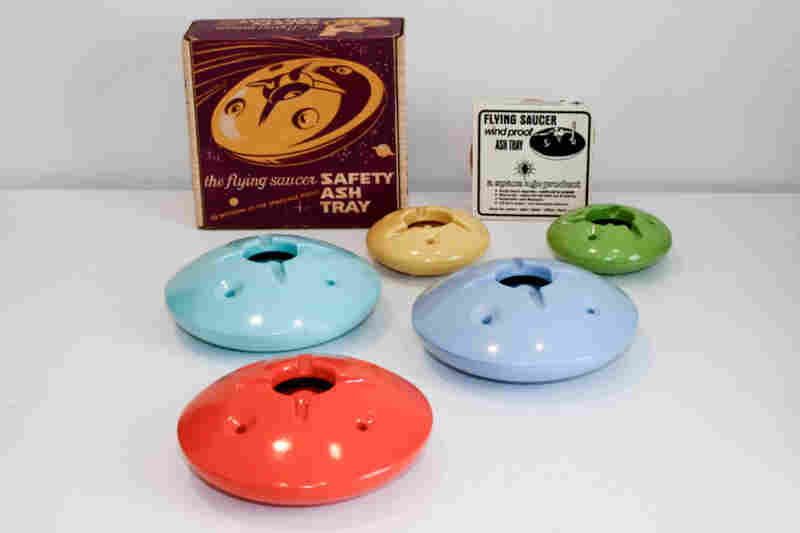 The Space Age left a sleekly modern mark on everything from office parks to kitchenware to kids' TV shows like The Jetsons. 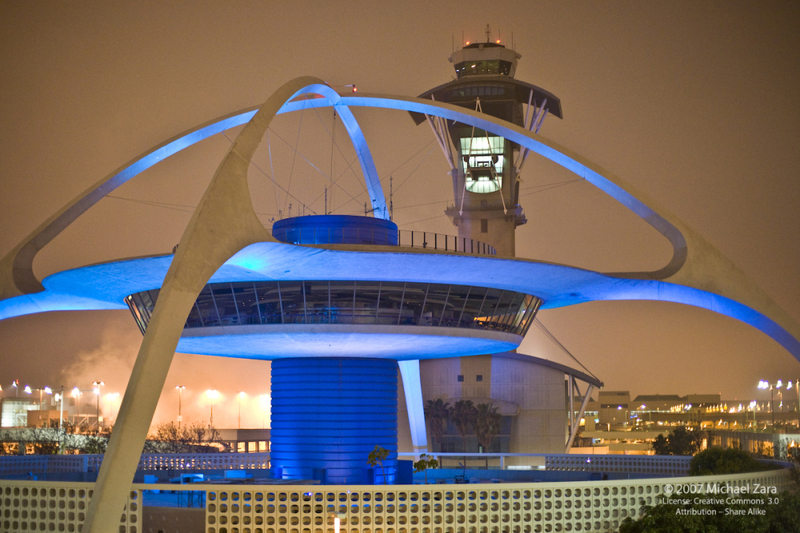 Even today, if you drive around Los Angeles, you'll see relics of Space Age architecture, including the flamboyantly futuristic Los Angeles International Airport and a nearby coffee shop called Pann's. Ready For Take-Off: The Theme Building at the Los Angeles International Airport opened in 1961. The futuristic landmark was designed by William Pereira and Charles Luckman. 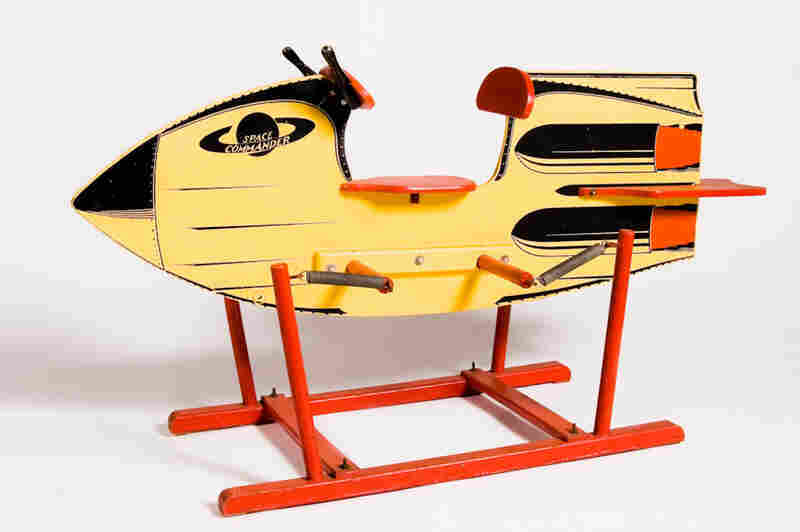 Googie is an architectural style that zoomed into style in the 1950s and 1960s, mostly in the form of dining establishments with bold boomerang angles, undulating amoebalike shapes, and signs shaped like rocket ships. "Our buildings sort of looked like cars of the period," Newlove says. "Everything had wings or fins." Back at the offices of Arnet, Davis and Newlove, the architect pulls out blueprints for a coffee shop called Biff's that was built in Oakland (you can see one of the original presentation drawings above.) 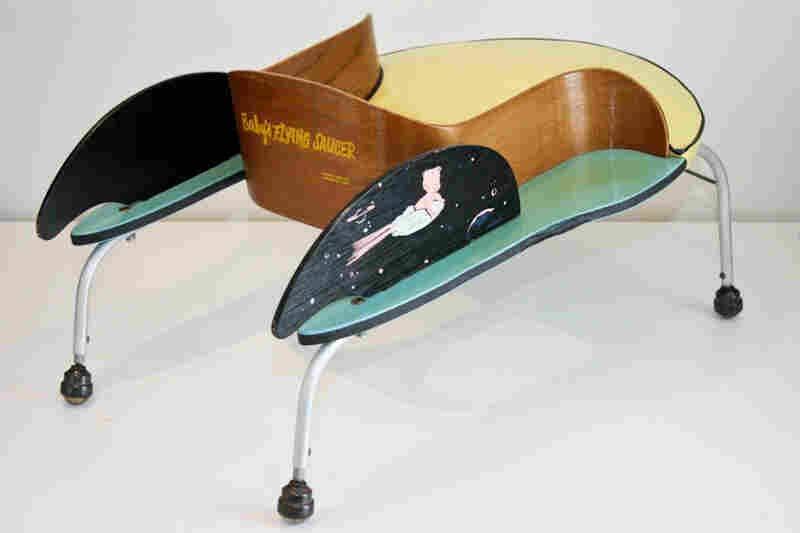 "It almost looked like a flying saucer," Newlove chuckles. "It looks like it's about ready to lift off." 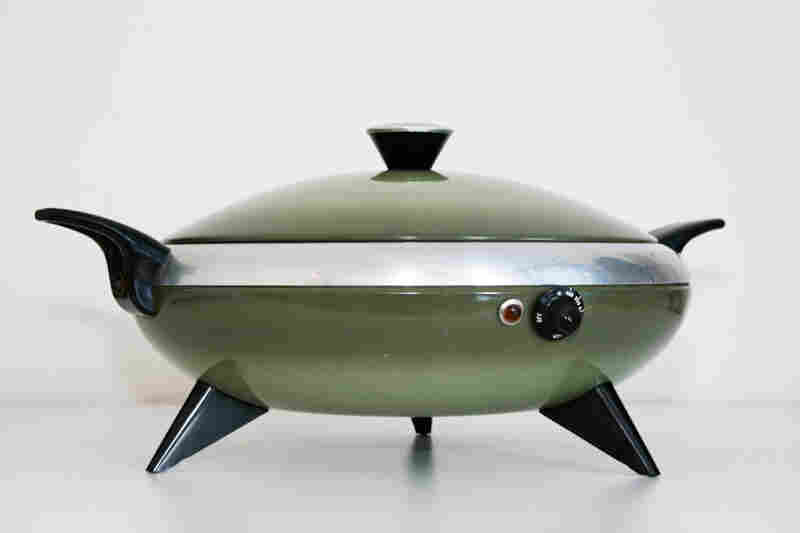 Space exploration inspired all sorts of designs for household items, like this flying saucer-style tea kettle from the 1960s. These restaurants looked so much like spaceships, one of them literally blasts off as Dr. Evil's getaway vehicle in an Austin Powers movie. 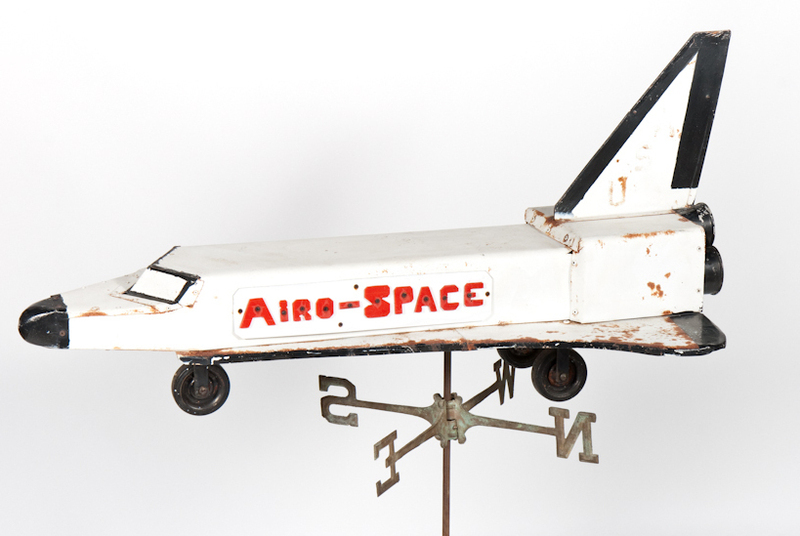 Professor Peter Westwick is curating an upcoming exhibition at the Huntington Library called Blue Sky Metropolis: The Aerospace Industry in Southern California. He says aerospace engineers influenced design and architecture through the adaptability of the materials they created for flight. 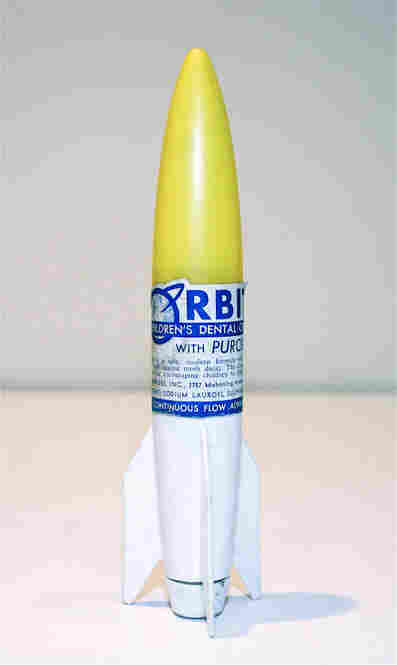 For example, a material designed to blow heat from rocket nozzles is what boogie boards are made of. And Walt Disney hired aerospace engineers to help design that Space Age icon Tomorrowland. 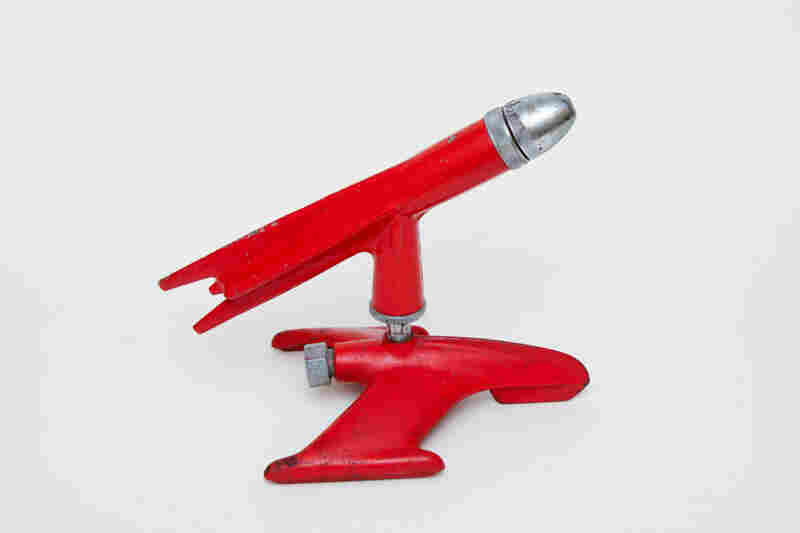 Rocket-shaped slides, climbers and rides popped up at amusement parks and playgrounds all over the country. Some eventually ended up in a huge red hay barn in Connecticut that is now a Space Age Museum. 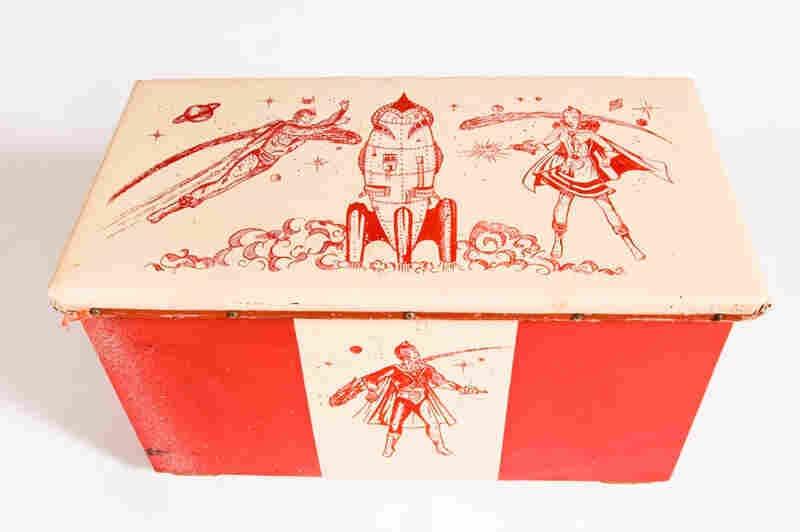 John and Peter Kleeman collect space age kitsch in an old hay barn in Connecticut. 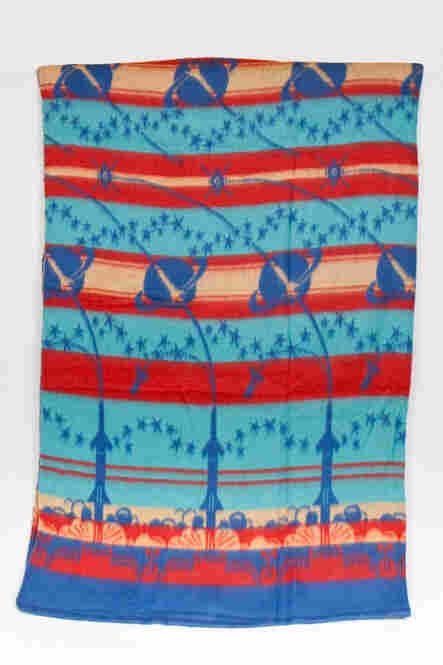 You can explore their collection on their website. 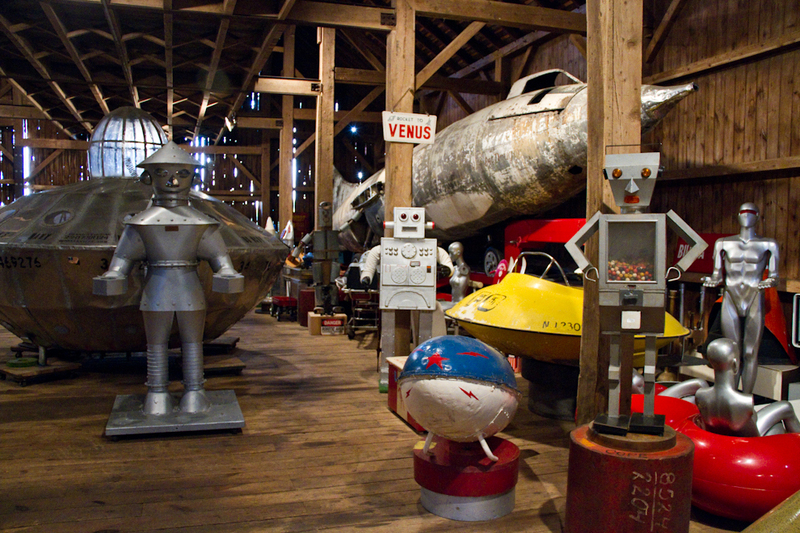 The museum is private — owner John Kleeman is just not equipped to handle hordes of visitors on his property — but he hopes to work with established museums to display his enormous collection of giant robots, amusement park rides, ray guns, board games, rocket-shaped table lamps and thousands of other carefully curated items, all dating from and celebrating the Space Age. "This was some kind of a rocket car," he says, gesturing to a huge battered behemoth that looks like it came from a movie set. "We don't know what it was for or who built it, but it was found in a field with a lot of graffiti on it." 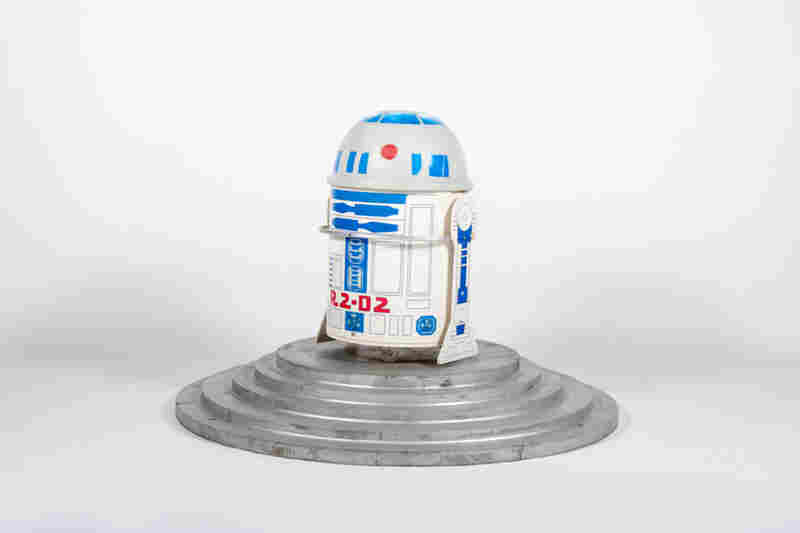 While you could fill entire silos with all of the objects representing Apollos, Geminis, Sputniks and flying saucers at the Space Age Museum, Kleeman has just one space shuttle-themed artifact. 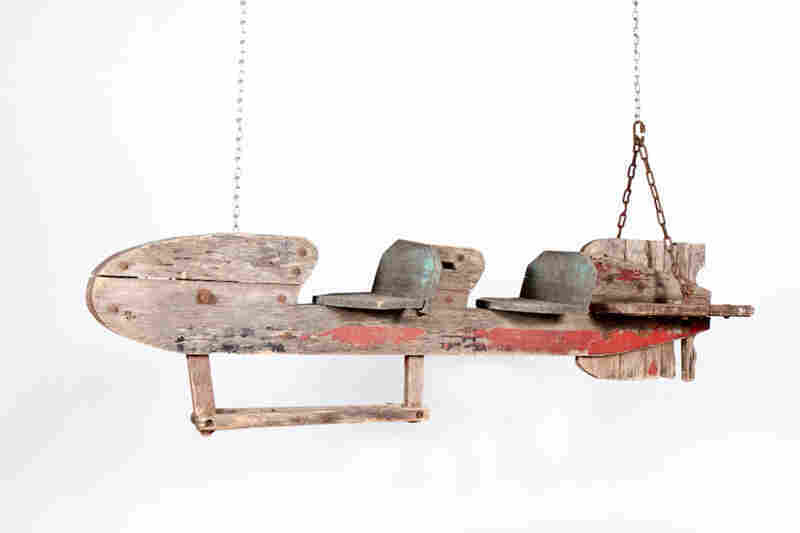 It's a piece of folk art — a weather vane made by a Pennsylvania farmer during the 1980s. 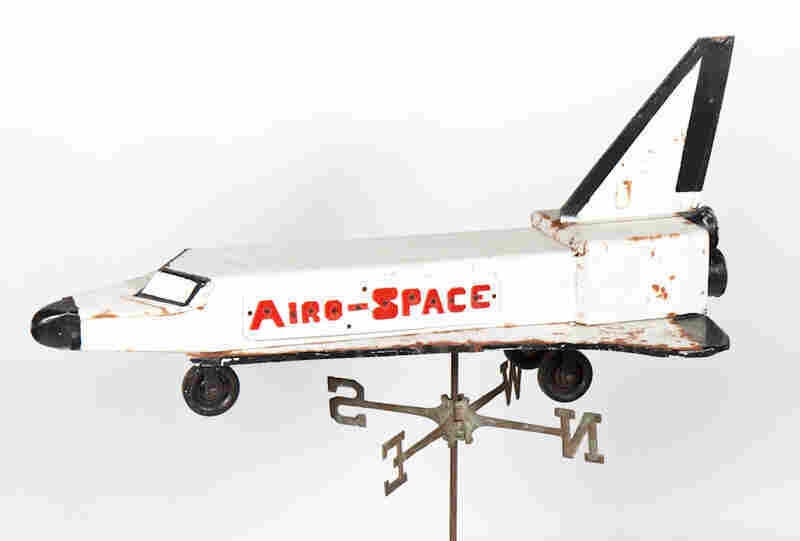 A weather vane made by a Pennsylvania farmer during the 1980s is the one Space Shuttle-themed artifact John Kleeman has in his collection at the Space Age Museum. Westwick says that's when the space program began to run out of steam. And he's not surprised that design and architecture turned away from manned space flight. It remained stuck for decades and ultimately became something of a disappointment. "You're not necessarily going to try and celebrate it and translate it into other fields," he says. 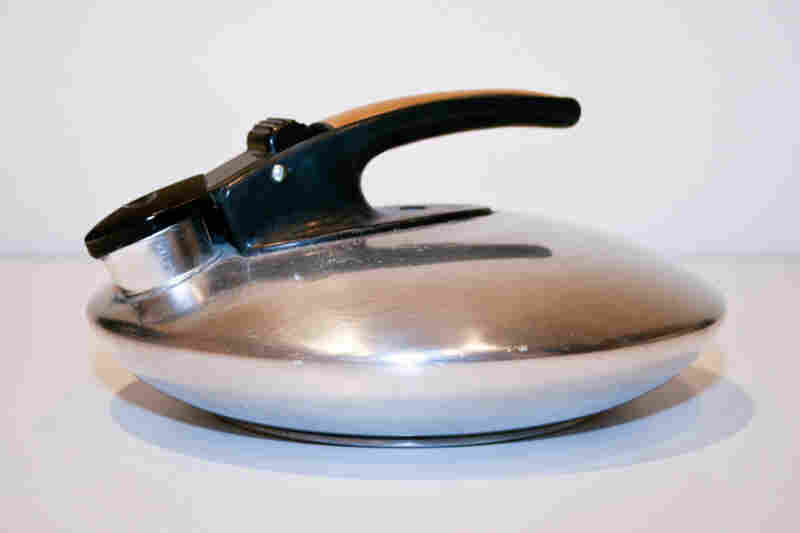 But Space Age design has stayed with us. 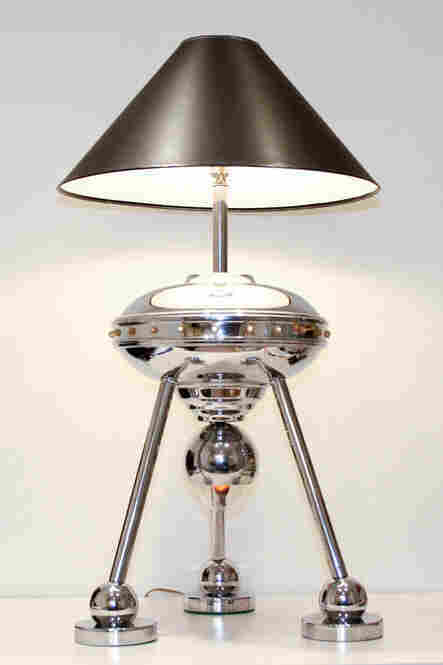 You see it all over high-end furniture catalogs and in the movies. Perhaps it reminds us of a moment when people believed the future was inevitably going to be better; that technology would nestle us among the stars, and our best instincts would rescue us from our worst.